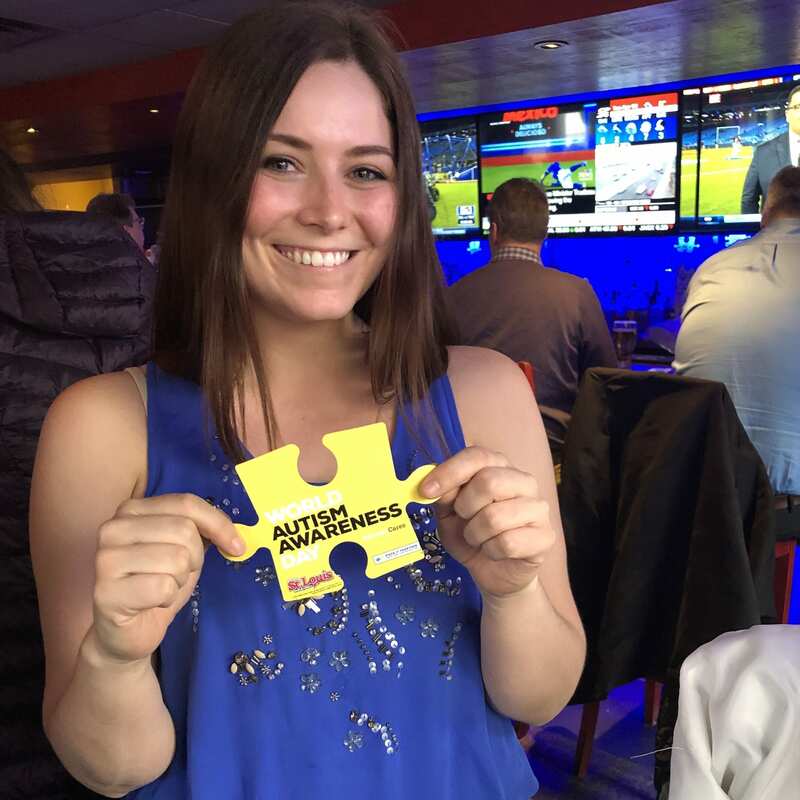 From March 18th – April 2nd, St. Louis Bar & Grill sold paper puzzle pieces in stores for $2 to raise money for schools supporting children with Autism. 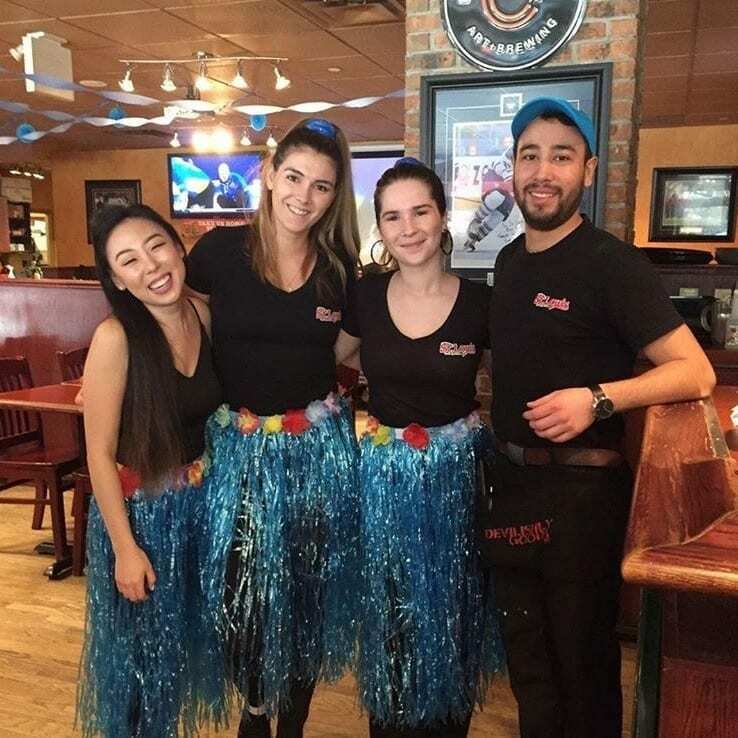 Every October, we dedicate our initiatives to fundraising in stores for this cause but this year, we decided to top our annual total and add an extra 2 weeks of fundraising around World Autism Awareness day on April 2nd. In total, we raised an extra $15,700 this month. 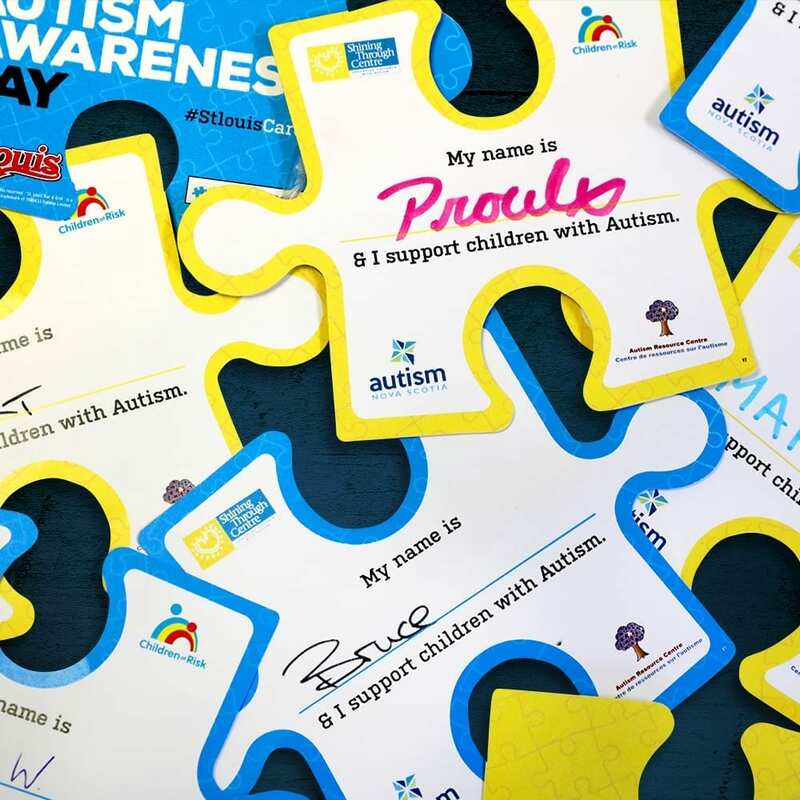 Thank you to everyone who supported this initiative and who came out to donate on World Autism Awareness day.